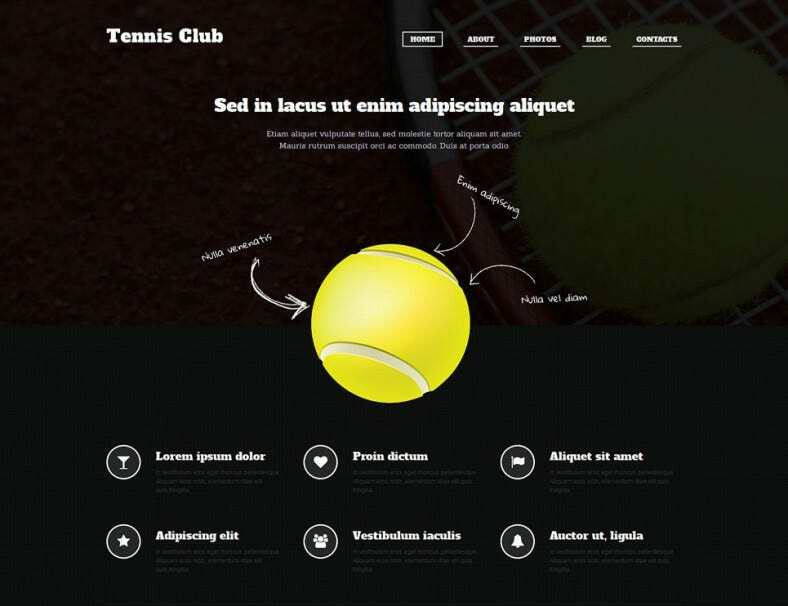 Content related to tennis news, players, teams and fixtures can now be handled easily through tennis wordpress themes – just in the effort of few clicks. 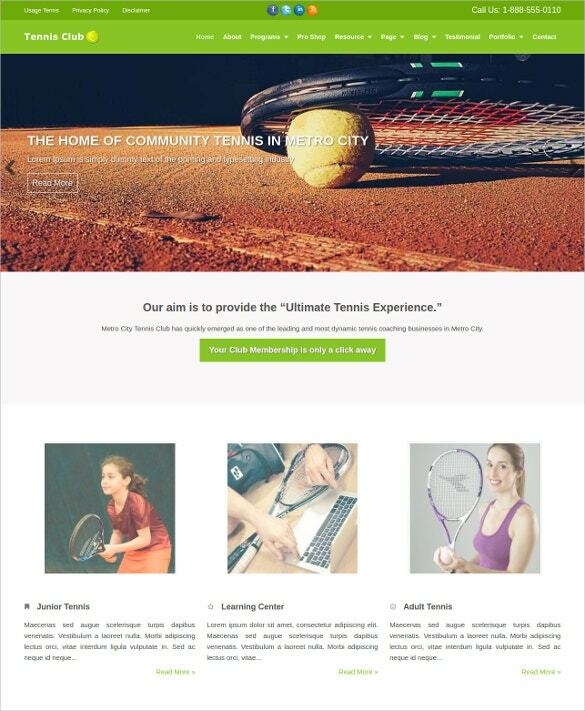 Best Tennis wordpress themes offer result management, player management, team management, point table management and fixture management in an effortless manner, better than you can imagine. A pleasant look is provided in different styles of management options. 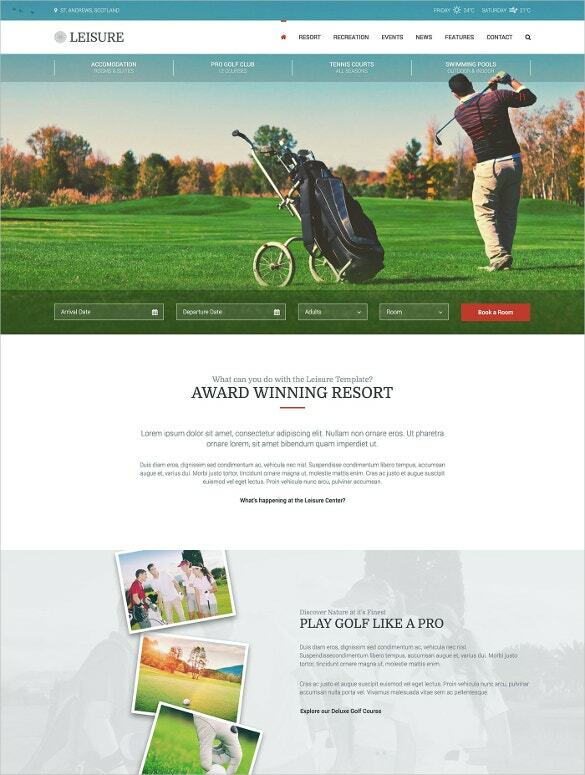 The scores of played matches can be handled easily by sports site managers from back end through the result management feature. 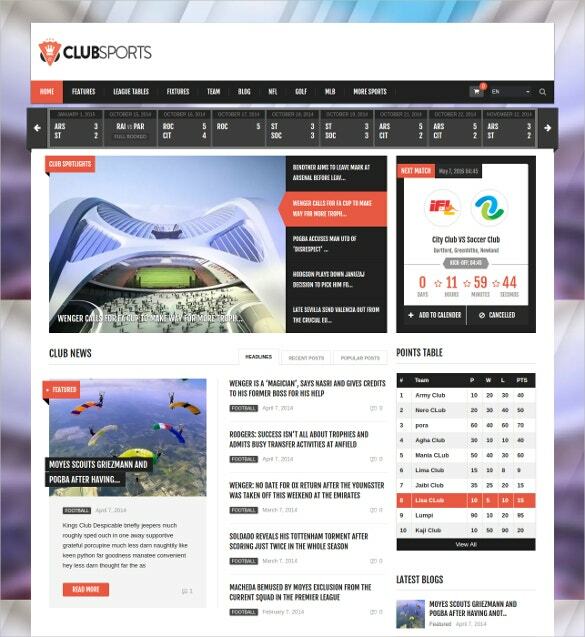 You May also visit Sports Club WordPress Themes & Templates. Time slots for fixtures, place for every event, can be added easily through fixture management feature. Upcoming matches along with their time can also be added. Individual players can see their profile and add their photos. They can also see to which group they have been assigned to. 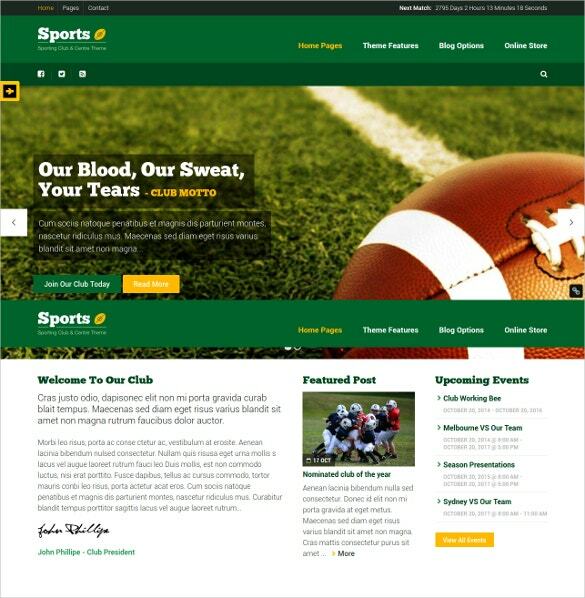 Unlimited number of teams / groups can be added, and each can be assigned a specific name, and even a logo. 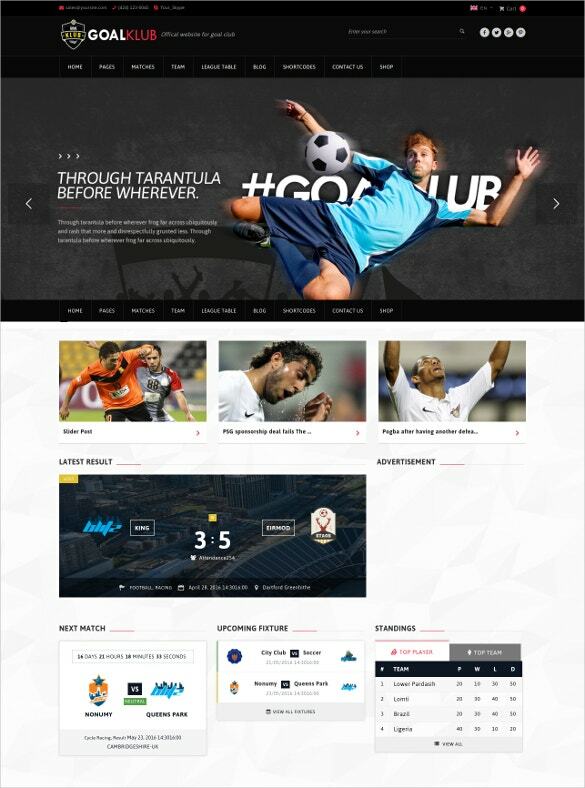 Managing each player, each team and every fixture will be easier than ever before. 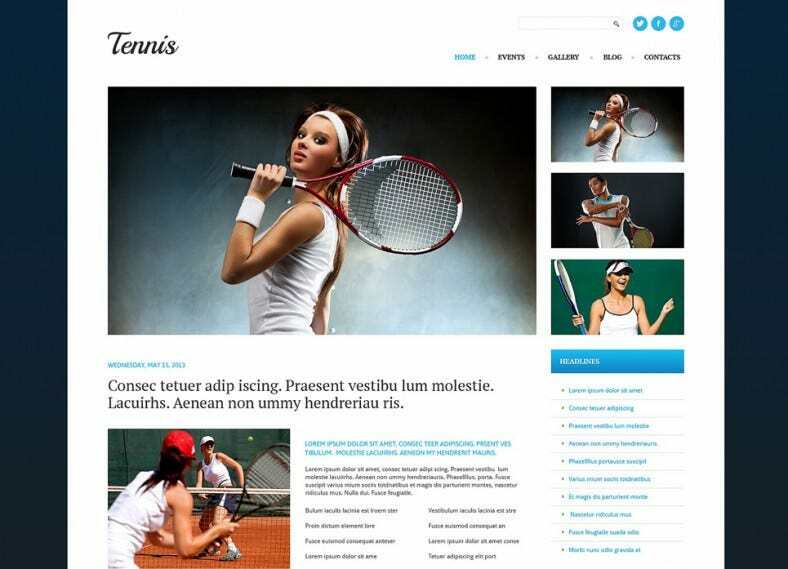 You Msay also Check Sports WordPress Templates. Results are the figurative indication as to where a tournament is heading and what the present status is. Organizers, teams, players and public, all have their eyes glued to score card. 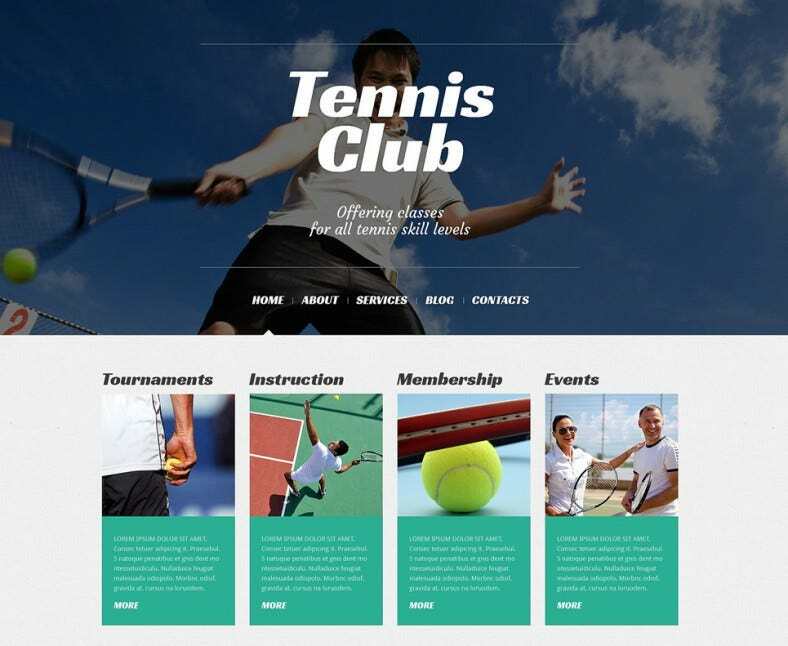 Through the result management feature of top tennis wordpress themes, it is easy for site managers to keep the scores updated at all times. It offers elegant looking, fully controlled and easy way to demonstrate results.